All registrations are due by February 20. 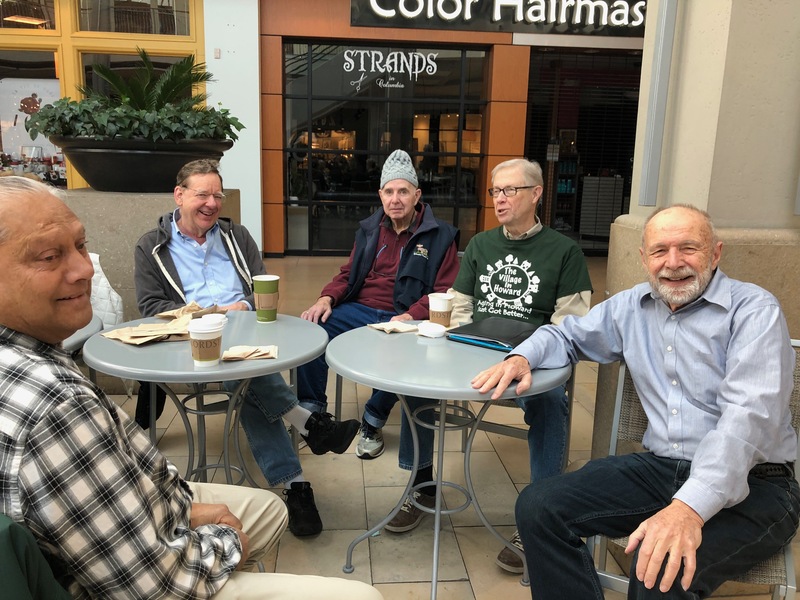 Recent study shows ROMEO (Retired Old Men Eating Out) groups are good for male bonding, emotional health and fun. This is a new TVIH program. All male TVIH members and their friends are welcome.